Geothermal energy is one of the significant forms of energy, but a lot of people don’t know its importance. 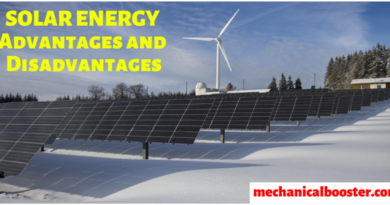 It is one of the underestimated forms of energy, but its impact cannot be neglected. In this article, we will learn about the advantages as well as disadvantages of the geothermal energy. One of the most important benefits of the geothermal energy is that it does not harm the environment. 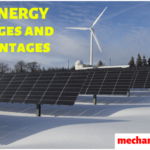 This is the number one reason why this energy is used in various applications. If you consider the impact of fossil fuels and the effect of the geothermal energy on the environment then, this energy has a relatively lower impact on the environment. Can you guess the cost of setting up the conventional power plant? Well, for setting up the traditional power plant, a lot of money is required. But, on the other side, for geothermal installations and maintenance smaller amount of money is needed. For heating and cooling purposes, geothermal heat pump systems use 25% to 30% less electricity than day to day heating or cooling systems. Also, these geothermal heat pump devices occupy smaller space, and they can be manufactured to make them compact in shape. Geothermal energy is highly durable and, it is also renewable. That means, it is there until the earth is there. So, as long as the earth is present, there is no need to worry about the extinction of the geothermal energy. 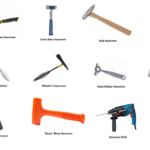 We are familiar with the reducing jobs in this internet world. But the geothermal energy is creating many jobs in various parts of the world. As per the International Renewable Energy Agency (IREA), this energy has created 35,000 jobs during 2012-2013 in America. Creating power from the geothermal energy gives rise to the production of less amount of sound. Installing dampening materials in the generator houses has helped to reduce the resulting noise pollution as well as visual pollution. If you consider solar systems then, they can produce the energy as long as sunlight is there. Similarly, wind energy is only due to the presence of wind. Such energy sources may fail to give the constant power supply. But geothermal energy power plant is more continuous and reliable than the other mentioned energy systems. In short, this energy is more predictable and 99% of the times it gives us the necessary power supply. Due to geothermal energy, dependence on the fossil fuels for energy production is decreasing. It also creates more energy security. A country having sufficient geothermal energy may not need to import electricity from other countries. This is the most dangerous part of the geothermal energy. In 2006, various scientists blamed that the reason of tremor in Brazil and Switzerland is due to the geothermal projects. So, sometimes the installations of the geothermal plants in different parts of the world may destruct the buildings and can create challenges in human life due to the earthquakes. Sometimes volcano eruption may be possible. To make the energy production from the geothermal energy sources profitable, a vast land is needed. It is not at all useful to set up the geothermal power plant in the city areas having decidedly lesser land. Geothermal power plants are to be set up in the areas where the temperature below the surface of the earth is quite high and where steam production can be possible continuously. Some countries in which geothermal energy is profitable are the United States, Mexico, Indonesia, Iceland, Philippines, etc. Inside the earth surface, there are various harmful gases are present. While establishing the thermal power plant gases like Boron, Methane, Ammonia, Carbon dioxide, Hydrogen Sulphide may get spread into the earth atmosphere. While setting up the geothermal power plant, high investment is required. Though maintaining the geothermal power plant is easy, setting up is quite challenging and difficult. If we consider the advantages of the geothermal energy then, its future is bright. But its downsides are affecting its practical applications. Proper research and innovation in this field can overcome its disadvantages, and we can then enjoy the geothermal energy. That’s it from today’s article. We hope that you got what you wanted inside this small but essential post about the advantages and disadvantages of the geothermal energy. If you like the information then, please take a moment to share it! 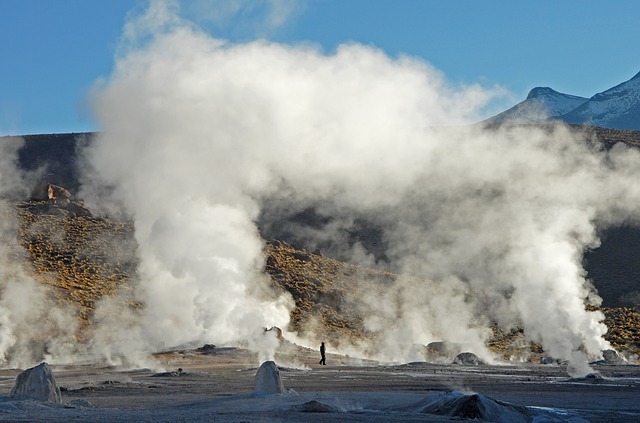 ← What is Geothermal Energy?